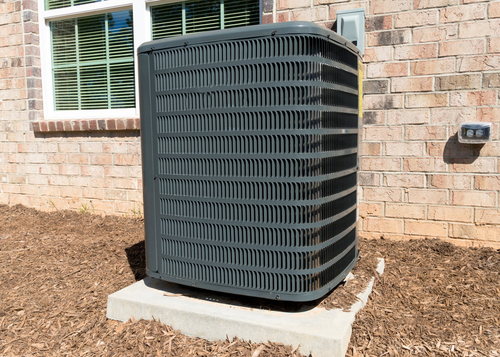 Many big ticket items are covered under warranty, and the HVAC equipment in your Stafford, Texas, home is no exception. Taking the time to read through this important document can help you understand exactly what’s covered, what’s not, and identify your responsibilities as the homeowner. HVAC warranties will differ from one manufacturer to the next, so make sure you understand the terms and how they could possibly impact you in the future. While the terms of each warranty may vary by manufacturer, there are some common similarities. Most will only cover parts that have been deemed to be defective, and may only cover major elements, leaving the homeowner responsible for features such as belts, lubrication, and air filters. Voiding an HVAC warranty can be a costly mistake. The following are ways warranties can be voided. Read the fine print to determine whether or not you are required to register the warranty with the manufacturer, and how much time you have to do so. Missing the specified deadline may wind up nullifying your warranty or significantly reducing its length. When it’s time to repair the system, those less expensive knock-off parts may be tempting, but they may wind up costing you more in the long run when the original manufacturer refuses to guarantee their competitor’s parts. Hiring a professional, reputable contractor for your HVAC system install can save you time, money and aggravation down the road, while keeping your warranty valid. Make sure your technician is properly certified. Having the HVAC system cleaned, tuned and inspected each spring and fall can increase efficiency, lower energy bills, prolong the lifespan of your equipment, and prevent major repairs down the road. The manufacturer may ask for receipts to prove that annual maintenance has been performed. Keep all documents relating to your HVAC system in one place, so that you can find them when you need them. For more information about voiding an HVAC warranty, or any other HVAC concerns, call the experts at Conditioned Air Mechanical HVAC Services at 281-201-0356. We have been providing quality service to homeowners in Sugar Land and surrounding areas since 1956.